The Quattro 4.0 Bluetooth Neckloop is elegantly designed and packed with features to help you hear much clearer in different situations while significantly reducing background noise. Connect the Quattro 4.0 to your cell phone, MP3 player or any Bluetooth-enabled device. Bluetooth is a technology that uses radio transmissions to send data between devices over short distances (around 30 ft). 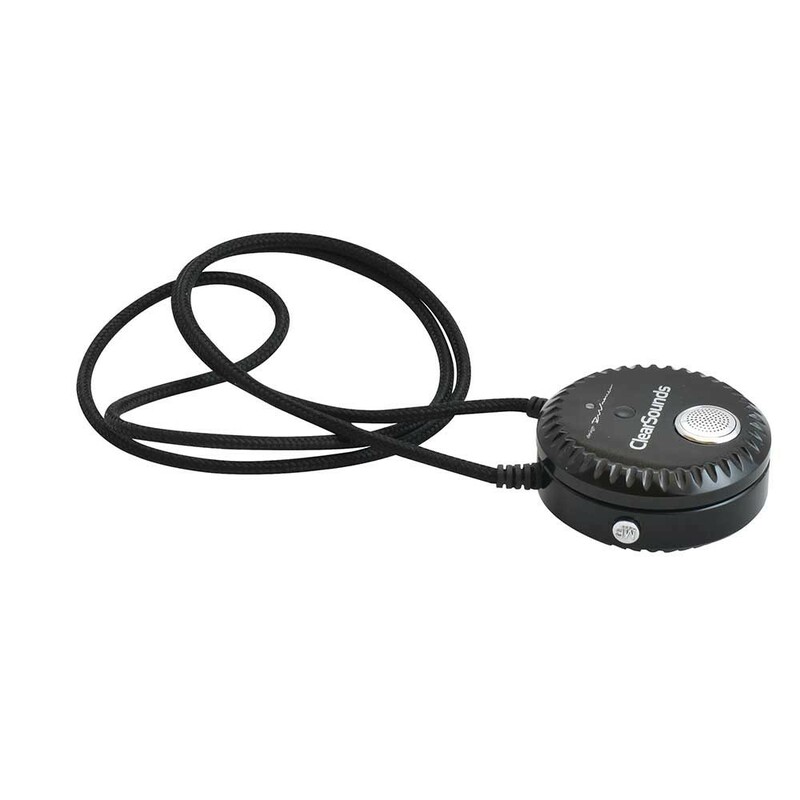 The Quattro 4.0 is the ONLY neckloop available with a removable Bluetooth microphone, which offers the ability to hear clearly in social situations like meetings, restaurants or even in your car. Simply remove the mic, place it near the desired sound source and the mic will transmit the sounds back to the Quattro 4.0! Use the Quattro 4.0 with or without hearing aids. 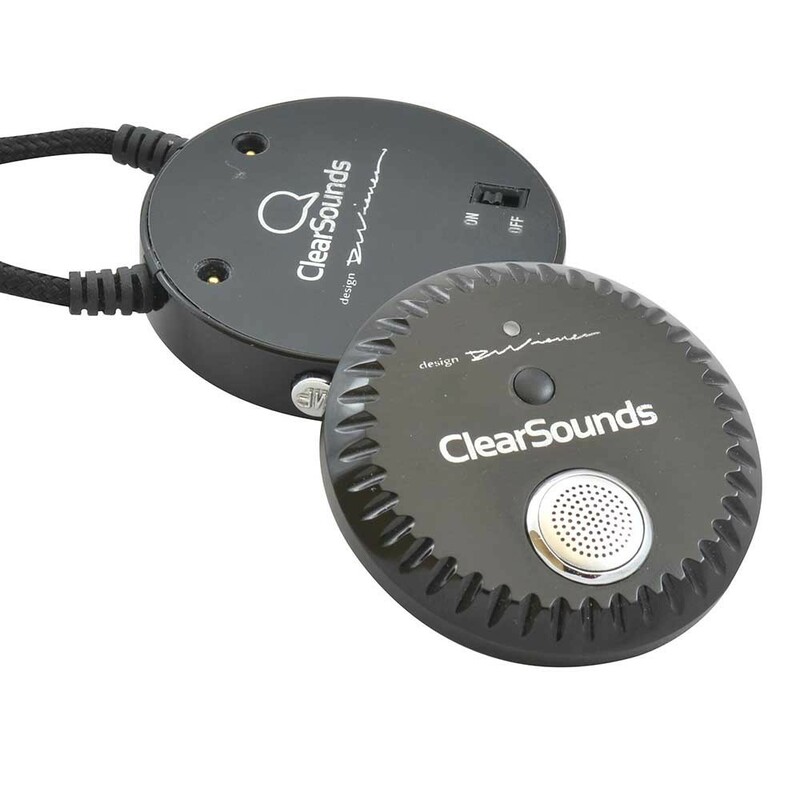 It connects to and maximizes the power of t-coil enabled hearing aids or cochlear implants. This means that the Quattro 4.0 will send sound directly to a t-coil enabled hearing aid, turning it into your own personal receiver! 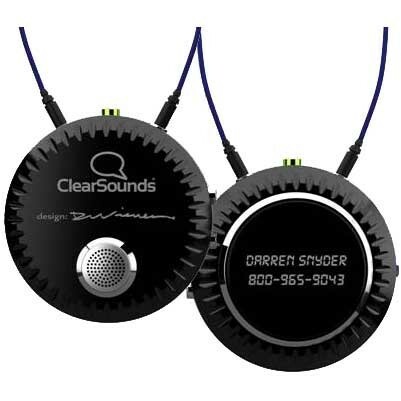 It also connects to hearing aid models with Bluetooth. Don’t have hearing aids? No problem! Simply use the included earbuds or any pair of headphones.